A free knowledge hub aims to improve corporate social investment in functional literacy during the school foundation phase. Millions of South African youngsters are unable to read fluently or with understanding, which restricts their progress in school and their future work opportunities. However, a free online resource is now available to help corporates and philanthropists to start addressing this crisis. 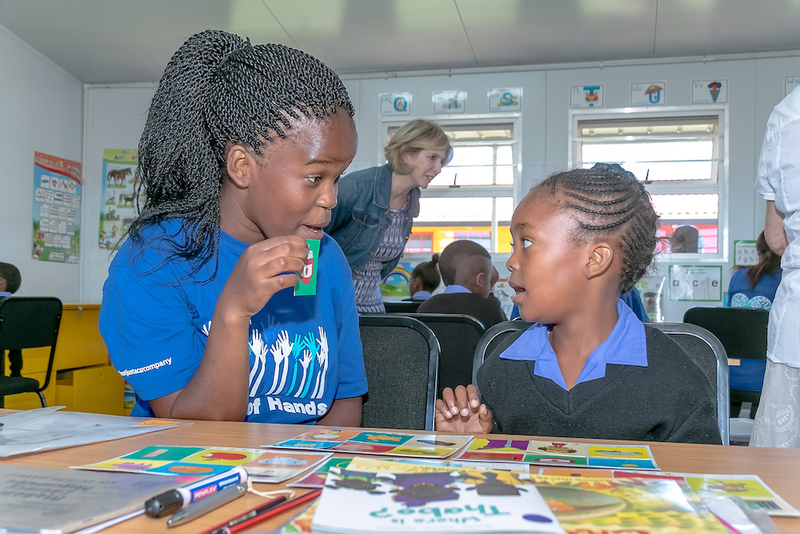 “According to the Progress in International Reading Literacy Study 2016, well over half of the learners in our public school system are unable to read fluently and with understanding by the time they are 10 years old,” said Nick Rockey, MD of leading CSI consultancy Trialogue. 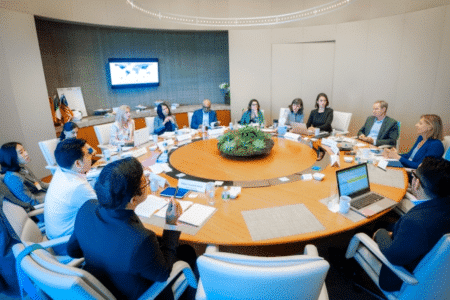 Rockey said the aim was to illustrate why literacy is important, showcase examples of investments that have been made and the resulting impact, and encourage more corporate and philanthropic investment in this subject. This topic on the Trialogue Knowledge Hub is sponsored by Volkswagen, which shares its experiences from its VW for Good literacy programme. 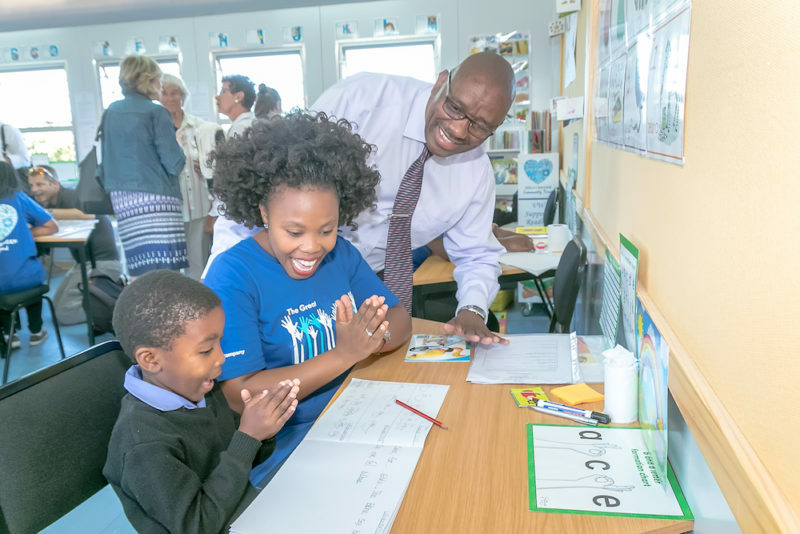 Started in 2015, its goal is for all learners in Uitenhage to be functionally literate by the time they reach the age of ten, or grade three. 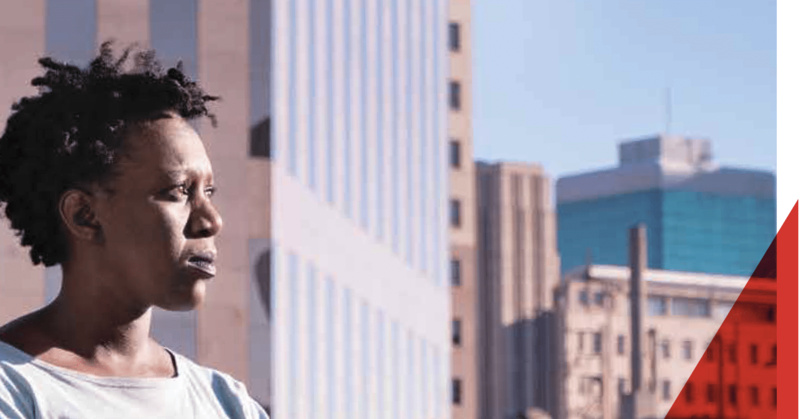 “Our programme is still in its developmental phase, but the reach of the various interventions is already exciting and we look forward to sharing our findings with others,” said Nonkqubela Maliza, the Director for Corporate & Government Affairs at Volkswagen. 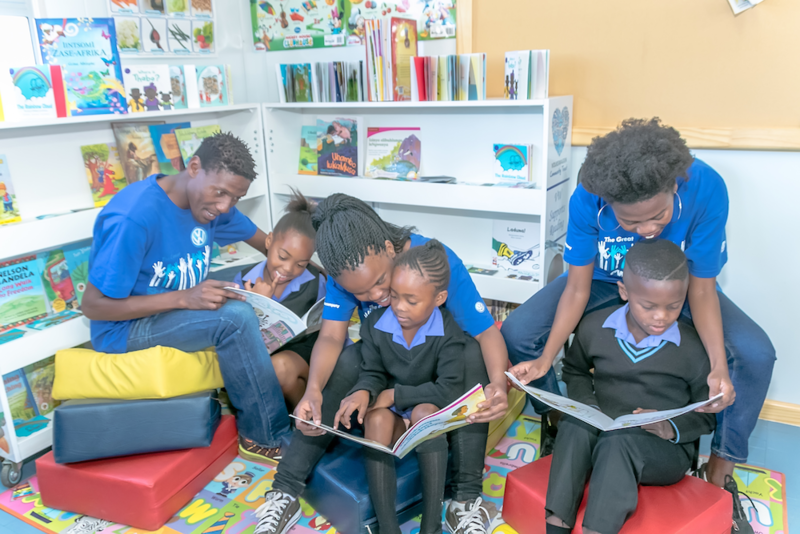 The programme has established literacy centres which give individual support to learners who are running the risk of being left behind, installs libraries and mobile libraries at schools, and establishes reading clubs in the community. There are also teacher development workshops which enable teachers to teach and assess literacy. “We also host an annual literacy conference which is aimed at shining a spotlight on the importance of literacy at foundation phase, accelerates buy-in and provides a platform for sharing best practice and collaboration,” said Ms Maliza. To access the resource: http://www.trialogueknowledgehub.co.za/. To share learnings: Companies interested in sponsoring a topic or contributing learnings to and insights on existing topics should contact Ruen Govinder at rgovinder@trialogue.co.za. Sources: Gustafsson, M., van der Berg, S., Shepherd, D. Burger, C. (2010). The Costs Of Illiteracy In South Africa. Stellenbosch University.